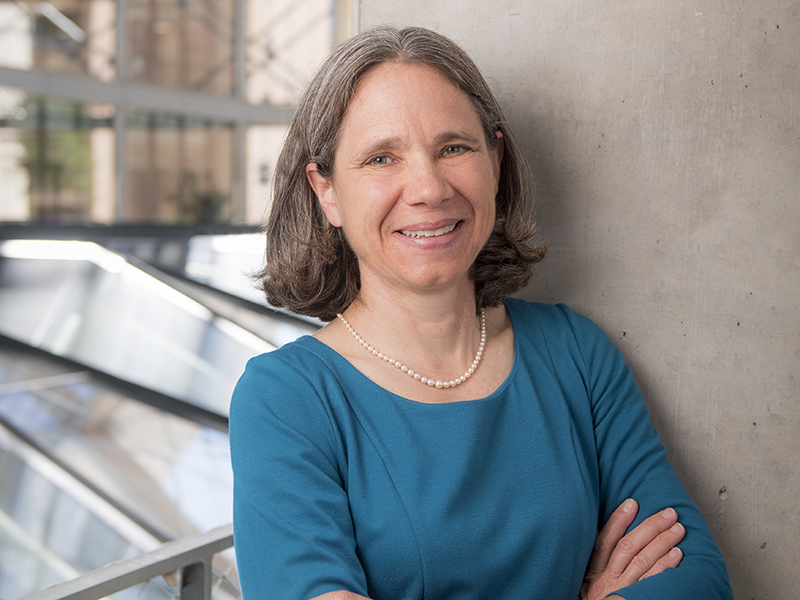 Sharon L. Wood became the ninth dean of the Cockrell School of Engineering at The University of Texas at Austin in September 2014, after serving as interim dean for one year. She holds the Cockrell Family Chair in Engineering #14 and the Jack and Beverly Randall Dean's Chair for Excellence in Engineering. Prior to her appointment as dean, Wood served as the chair of the school’s Department of Civil, Architectural and Environmental Engineering for five years, and for one year, she was director of the Ferguson Structural Engineering Laboratory, one of the nation’s leading research centers in the large-scale study of the behavior of bridges, buildings and structural components. She joined the Cockrell School faculty in 1996. Wood is a member of the National Academy of Engineering and past president of the American Concrete Institute. She has been nationally recognized for her research on the earthquake response of reinforced concrete structures. Her research interests include improving the structural response of reinforced concrete buildings, design and evaluation of bridges, and development of passive sensors for infrastructure systems. She has served on federal advisory committees for the Department of Veteran Affairs, the National Earthquake Hazards Reduction Program and the U.S. Geological Survey. Wood began her academic career at the University of Illinois at Urbana-Champaign, where she served on the faculty for 10 years. She received her bachelor’s degree in civil engineering from the University of Virginia and her master’s degree and doctorate in civil engineering from the University of Illinois at Urbana-Champaign.